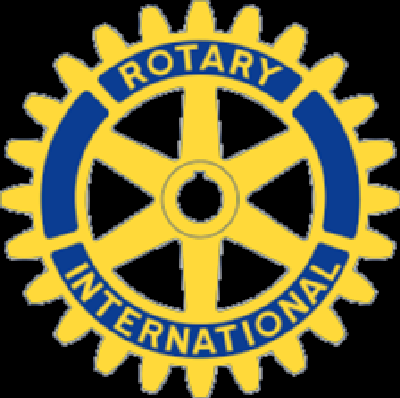 Wollongong Auto Supplies Supports many different Individuals, events and orgnisations both Car and community related throughout the year. If you are looking for support or would like to be added to this page please dont hesitate to send us an email! Wollongong Sporting Car Club is one of the oldest CAMS affiliated car clubs in Australia. It was formed when a group of car enthusiasts gathered together towards the end of 1952, and ran its first hillclimb at Huntley in November 1953. Over the history of the club, members have competed in just about every arena of motorsport. From observation runs and motorkhanas to drag racing, speedway, hillclimbing, supersprints, circuit racing, rallying and endurance events. Events as high as the Round Australia trials and the Bathurst 1000. On a more modern approach the club is mainly hillclimb oriented but we do have some members who compete in supersprints, circuit racing and rallying. We organise about 6 hillclimbs per year at Huntley Hill, Avondale Rd, West Dapto. Entrants compete in 6 categories depending on the type of vehicle and the extent of modifications and all these have different classes for different engine capacitites. Everything is catered for, from shopping trolleys to Formula 1. Wollongong Auto Supplies is Proud to be the Major of the Wollongong Sporting Car Club. Please check their Website for all the latest events! WSCC members can also display your membership card for a 5% Discount at the counter. Wollongong Auto Supplies Support Multiple teams accross the Illawarra competitions Including Tarrawanna, Albion Park White Eagles, Dandaloo & Wollongong Olympic. Wollongong Auto Supplies is the major sponsor of the 2016 Razzamatazz and has been a sponsor for over 10 Years. 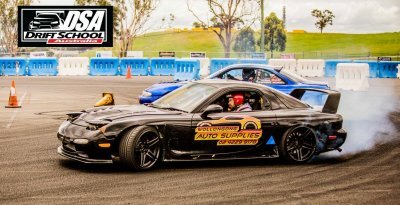 Sam has been part of the team for a few years now and is representing us at both Drift School Australia and Drift Events around the State in his SR20 Powered Mazda Rx7. As Sam continues to climb the ladder Wollongong Auto Supplies have been with him every step of the way as he attemps to represent Australia at both National and International Drifting competitions.